Thursday, August 24 Maud’s Island Dinner hosted two prominent MP’s. Jennifer O’Connell, MP for Pickering-Uxbridge and Wayne Easter, MP for Malpeque, P.E.I. 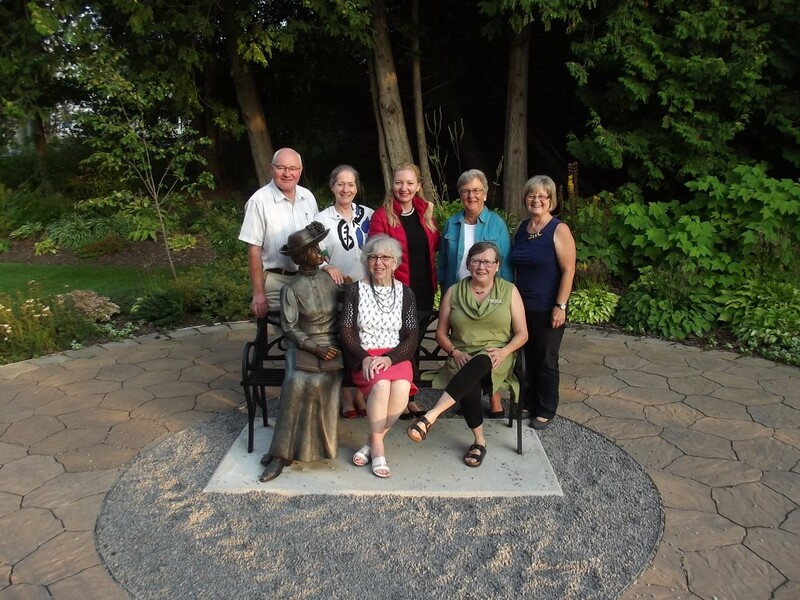 graced our presence at the Blue Castle’s premiere and also took the time to join Maud and ourselves for a friendly photo in Maud’s garden in Leaskdale.